Generate qualified leads by using social media integration. We can add social share buttons on your web pages, and encourage users to spread your content on their social media accounts. 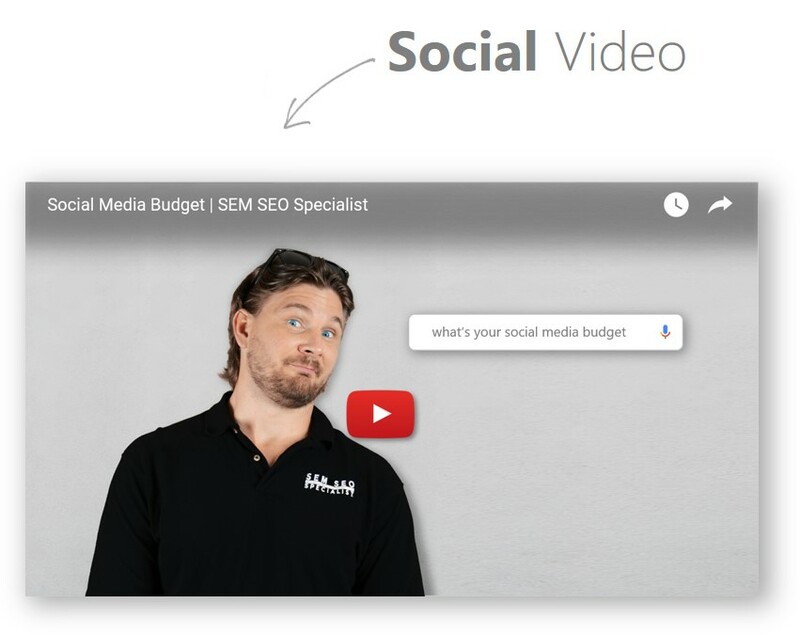 We can integrate videos on your website that are shareable on social media platforms such as Facebook, LinkedIn, and Twitter. We can add your social media hashtags to pages on your website. Unlike social buttons, hashtags can be implemented in your website’s content.